Office Staff and Social Media Manager. Our favorite office employee. Makenna has handled various office tasked for several years now. Makenna enjoys keeping customer color forms filed properly, doing proper data entry, and on occasion our customers will see here delivering paint supplies to our employees. Makenna is pursuing a business masters degree in college and has dreams of franchising B&K Painting. We know Makenna will be successful in college and cant wait for her to pursue her dreams. 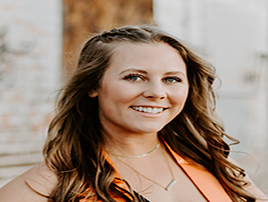 Makenna has graduated from Idaho State University majoring in Hospital Administration. We enjoying having her work for us in the summer. 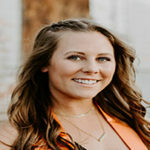 Makenna has the large task of handling all social media including you very large YouTube channel.